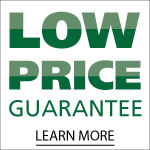 Call (800) 346-1821 to learn more about our special offers. 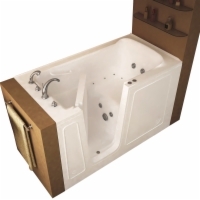 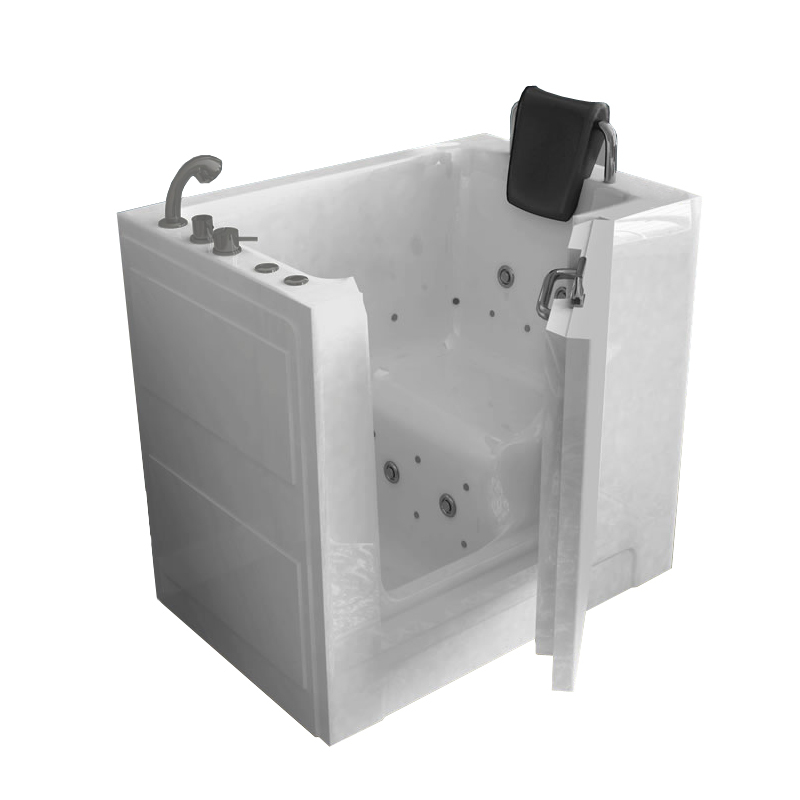 AmeriGlide's Petite Easy Soak Walk In Bath is our top recommendation for people who have limited space for a walk-in bath. 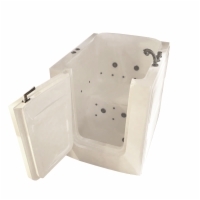 The Petite Easy Soak is our smallest walk in bath, and is made of durable acrylic for long lasting use and easy cleaning. 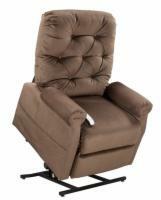 An outward swinging door, 15-inch high seat, and built in headrest are all included as standard features!